Earth browns are the most timeless of decorative tones. 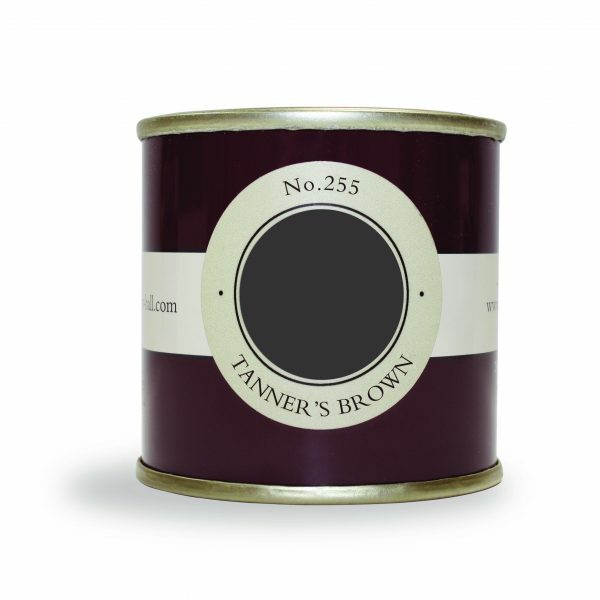 Almost black, equally suited to a loft apartment or historic house. Dark Tones undercoat.